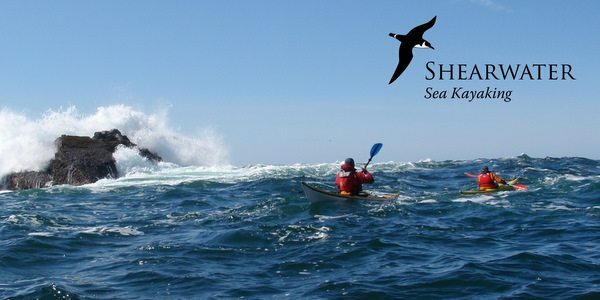 We are hosting a Shearwater Seakayaking Navigation course in October. This I.C.U. approved course runs over 2 evenings in our Watersports Department. Those who attend will develop an understanding of tides and weather and how they impact on trip planning and safety at sea. Use this knowledge to predict the speed of tidal streams, interpret sea charts and get to grips with trip planning. The course is is an essential pre-requisite for Level 4 Sea Proficiency Assessment. It is also open to any recreational sea kayaker wishing to develop their own personal sense of safety at sea. Eileen and Sean will, as always, ensure that the course is both informative and entertaining. The fee is €80.00 and the 6 hour course runs over 2 consecutive tuesday evenings, the 11th and 18th of October, starting at 6.30pm both nights. Book yourself onto the course through the link below and email info@shearwaterseakayaking.ie to organise payment.